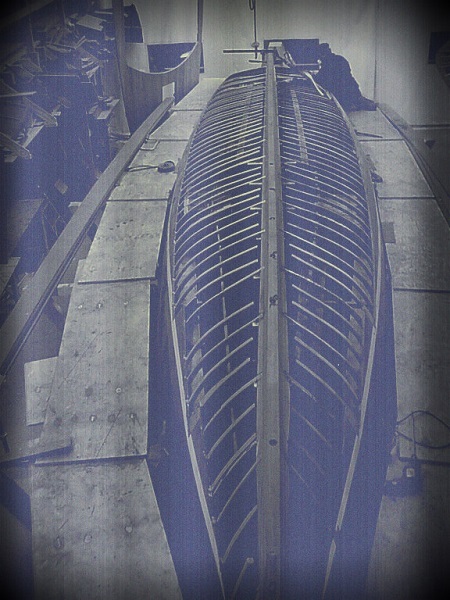 Our vision and mission: Building the ultimate yacht that is completely Dutch built. Bring together the best characteristics from historic and modern classics, add own insights and create a unique and distinctive look. 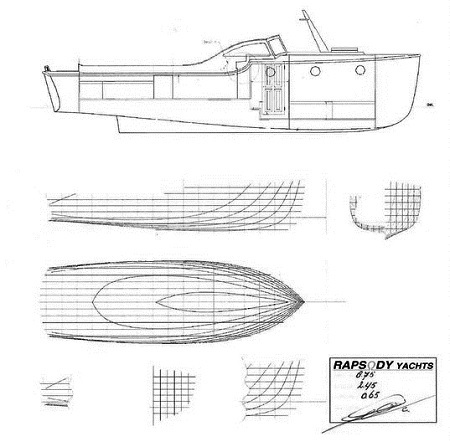 Rapsody Yachts is originally created by the company Prins van Oranje. 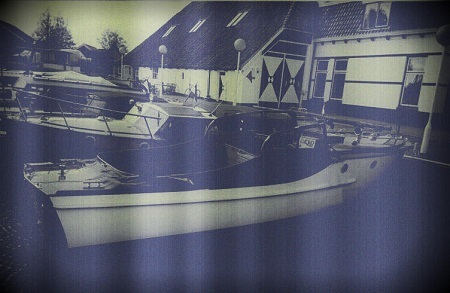 Prins van Oranje was specialised in renovating and selling Scandinavian and Dutch yard built classic boats. From all over the Netherlands and Northern Germany people came to the Prins van Oranje in Heeg, Frisia to restore their classic yacht or buy one. They became real experts in woodwork and yacht restoration.